TV has a stocking full of Christmas and New Year treats for viewers this year, including new drama, Christmas specials of viewer favourites, new documentaries, entertainment events and free to air film premieres. 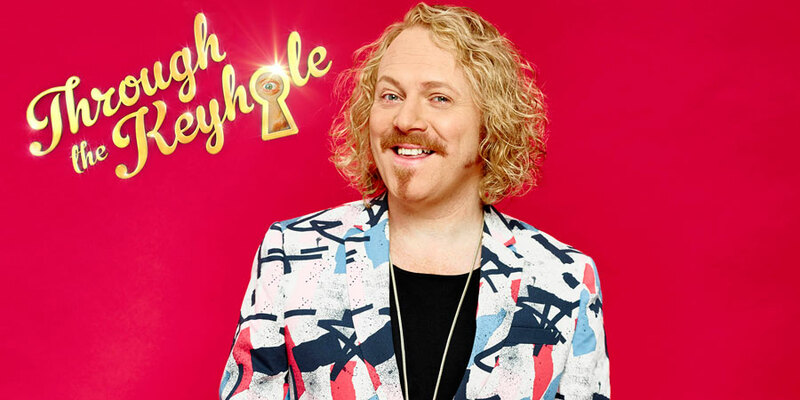 Viewers will also have the chance to watch the classic 1984 Gremlins (Christmas Eve, 9.30pm) which will follow The Keith and Paddy Picture Show: Gremlins (Christmas Eve, 9pm), in which which Keith Lemon and Paddy McGuinness recreate the iconic movie with the help of an all-star cast. For this festive one-off they recreate the 80’s classic with guest stars including Zach Galligan, Kara Tointon, John Thomson, Su Pollard, Les Dennis and Arthur Bostrom. Further comedy comes in the form of a Bad Move - Festive Cheer Christmas special starring Jack Dee and Kerry Godliman (Christmas Eve 8.30pm). It will be an eventful Christmas in ITV's soaps this year, for Coronation Street and Emmerdale. In Emmerdale Jessie's planning a surprise festive wedding with Marlon Dingle, but will she manage to dupe the unsuspecting groom and get him down the aisle? With such secretive plans for the nuptials and Marlon believing he's doing the catering, Sam thinks he might be the lucky groom. With one misunderstanding after another will Jessie and Marlon exchange their vows and seal their partnership with a kiss under the mistletoe? Meanwhile Bob is facing a bleak Christmas alone in his room at the B&B, following his break up from Laurel. Beyond the point of crying, Bob is a shadow of his former self and it's clear Christmas has well and truly broken him. It is the season of goodwill to all men, but Bob isn't feeling festive. Will 2019 bring him health, happiness and prosperity? At the Platts' Audrey has a surprise for her dysfunctional family and at Bessie Street Primary School, Bran hosts a nativity with a difference that leaves the pupils and parents open mouthed, just not necessarily for the right reasons. Film highlights on ITV this Christmas also include Monsters Inc (Christmas Day 4.10pm), Casino Royale (December 23rd, 9pm), Quantum of Solace (December 26th, 8pm) , Skyfall (December 27th, 8pm) and Spectre (December 31st, 8pm). Vick Hope joins E4's Shipwrecked reboot.